Laith & Wesley Vs. Back-To-School-O-Tron is now available on Amazon! 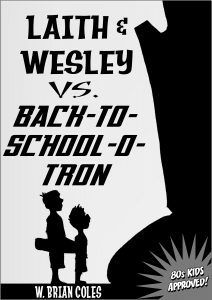 Laith & Wesley Vs. Back-To-School-O-Tron is NOW AVAILABLE. You can grab the ebook at Amazon for 99 cents. 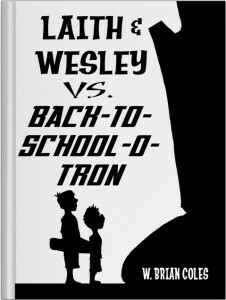 Cover for Short Story Revealed!